Ingebouwde oplaadbare Li-ion batterij voor maximaal 8 uur afspeeltijd. Beantwoord telefoontjes met één druk op de knop - kristalhelder dankzij de ruis- en echovrije speakerphone. Haak de Clip 2 aan alles wat mogelijk is en neem hem mee op al je avonturen. Geen zorgen meer om regen of vocht: je kunt de Clip 2 zelfs onderdompelen in water. Je kunt twee Clip 2-luidsprekers draadloos met elkaar verbinden om te genieten van nog meer volume. Als je muziekspeler niet over Bluetooth beschikt, gebruik je de audiokabel om toch van je muziek te kunnen genieten. 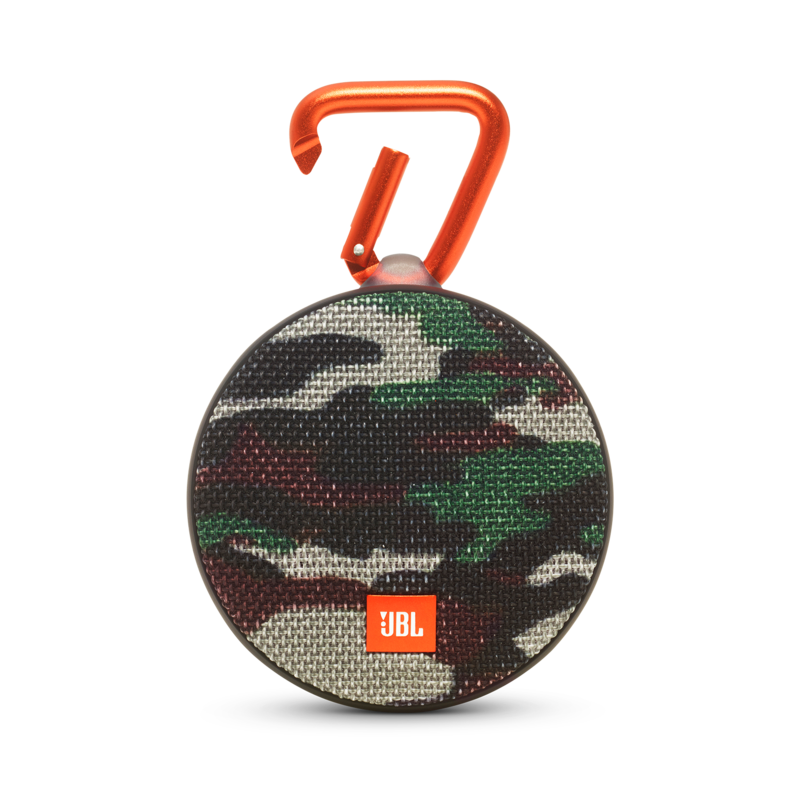 JBL Clip 2 Special Edition heeft als beoordeling 4.5 van de 5 door 64. 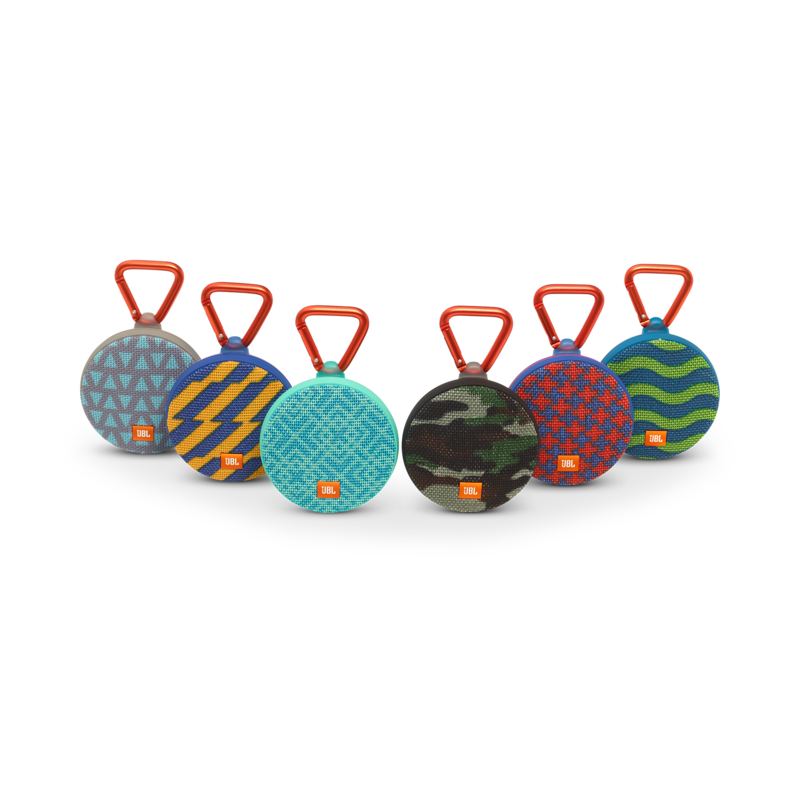 Rated 5 van de 5 door Millertime219 uit Best portable Bluetooth speaker on the market! My fiance bought me one at Walmart for work and it clips right to my bibs, belt loop, tool pouch, rear view mirror, so convenient! Had to buy another one on here because they're awesome! 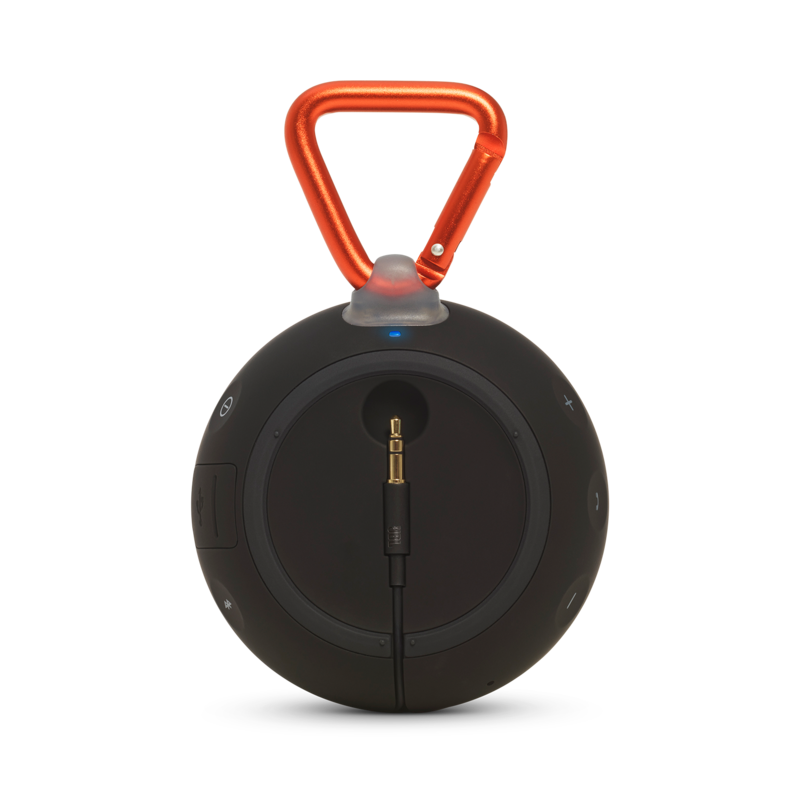 Don't let the size of the speaker fool you, it feels like being a walking sound system, and everyone around will enjoy the amazing and surprising sound quality this compact speaker produces! It's been my everyday essential for almost 2 years now, and is still surviving my harsh construction life. For only $60 I can buy as many as I want, and all my kids will rock one on their bookbag, I feel bad if you don't own one. Fast shipping. Rated 5 van de 5 door Sonofagun uit Coolest little speaker! Had the clip+. Loved it but battery didn't last long. Recently purchased the clip2 and love it even more! Battery lasts all day and the sound impresses everyone around me to the point that they go run and get one the next day. Rated 5 van de 5 door tim9 uit Great little speaker. Works well. Ordered more for family. Rated 5 van de 5 door LDog uit Awesome sound This speaker has excellent sound. It works great by the pool or in the shower. Rated 5 van de 5 door Walter White uit Great value It sounds better than I expected. It's compact yet has big sound. I was surprised by how clean it sounded. Although it is a small speaker, it tends to "break" with the lows, which is expected. Overall, definitely recommend this bluetooth speaker for any use, in and around water or not. Rated 5 van de 5 door shreddy uit jbl clip I really enjoy how compact the speaker is, and the clip comes in really handy. Rated 5 van de 5 door Mr Jones uit Jackpot Its like hitting the jackpot for this purchase, speaker was loud and clear, not to mention the durability it has. Using this for my mountain biking. Bonjour Wif Votre demande n&eacute;cessitant une intervention de nos sp&eacute;cialistes produits, nous vous invitons &agrave; contacter le Service Client&egrave;le Harman par t&eacute;l&eacute;phone, par mail ou par chat afin de recevoir une assistance personnalis&eacute;e. Vous trouverez toutes les informations de contact sur https://www.harmanaudio.fr/support-contact.html#ns. Merci. How is the clip 2 for taking calls? I'd like to use for conference calls when traveling. Does the speaker/microphone work while charging? What is the connection for charging, cable type? The Clip 2 is good to use when walking while talking. You need to use a microUSB to charge it so a powerbank would be handy when you want to use this for a long adventure. If i use my JBL Clip 2 for an hour &nbsp;in the rain will it be okay after??? The Clip 2 is IPX 7 rated which means it can handle being submerged in 1m of water for up to 30 minutes so having it under the rain would pose no problem at all unless it's being submerged. 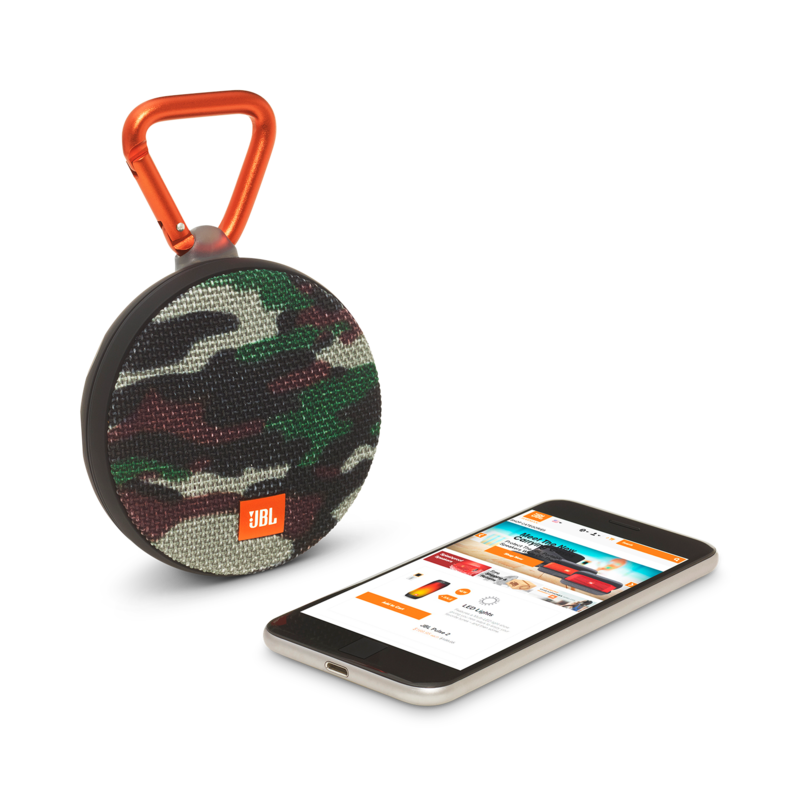 Can dash charger be used for charging Jbl clip 2? You can use any Micro USB charging cable with any USB adapters for the Clip 2. This includes the Dash Chargers.